Causes of excessive head sweating include side effects of certain medication, changes in hormonal levels during menopause and pregnancy, certain medical conditions, alcoholism and heart conditions, according to WebMD. Other causes of unwanted head sweating include problems of the nervous system and substance abuse. Certain types of antidepressant medications such as desipramine, nortriptyline and protriptyline cause excessive head sweating, according to Healthline. Other medication that results in excessive head sweating include drugs used in the treatment of psychiatric conditions, blood pressure and dry mouth. Conditions such as Parkinson’s disease limit the body’s sweat regulation ability. Extreme head sweating can also occur due to spinal cord injuries, tuberculosis, pheochromocytoma, some cancers and diabetes. 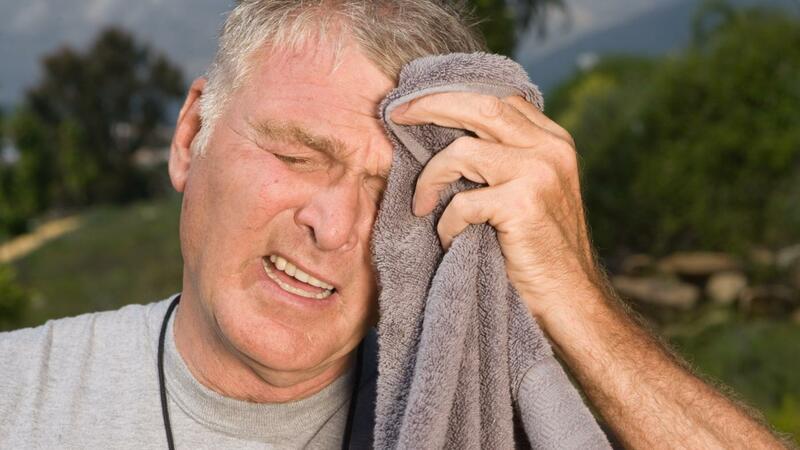 What Causes Excessive Sweating on the Head? What Are Causes and Solutions for Excessive Flatulence? What Are the Causes and Symptoms of Anxiety?